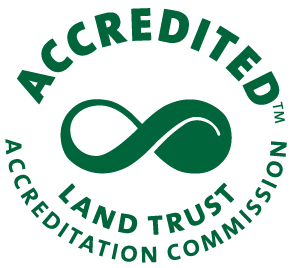 In August 2011, the Conservancy was awarded national accreditation by the Land Trust Accreditation Commission. Accreditation is the successful end result of an extensive external review of the governance and management of the organization, its systems and the policies used throughout its conservation and education work. 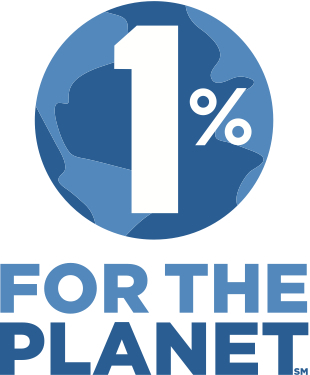 It means that our standards for fiscal, fundraising, stewardship, easement acquisition, and overall non-profit management meet or exceed rigorous national requirements. 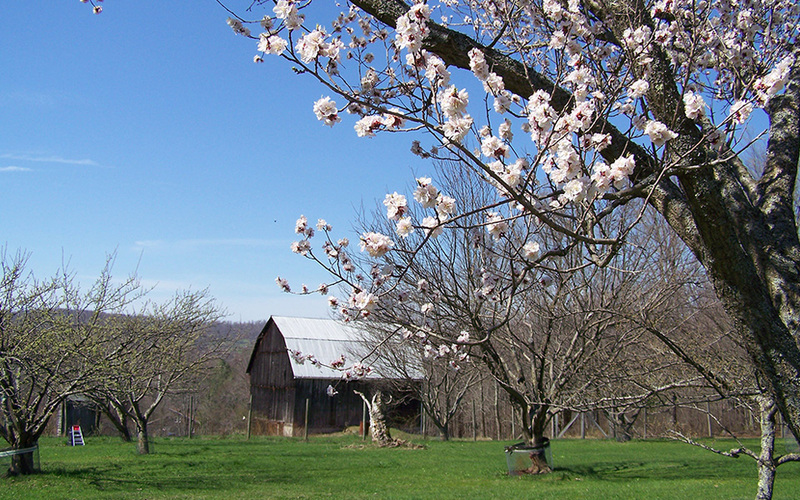 The Board undertook the accreditation process to help the Delaware Highlands Conservancy prepare itself to grow and to become more effective in protecting land. The Conservancy is dedicated to ensuring these standards are maintained through its annual review process. 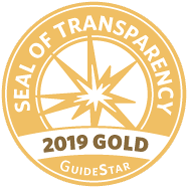 Visit www.guidestar.org for historical financial records and IRS 990 forms for all non-profits. Pennsylvania – The official registration and financial information may be obtained from the Pennsylvania Department of State by calling toll-free, within Pennsylvania, 1-800-732-0999. Registration does not imply endorsement. New Jersey – Information filed with the Attorney General concerning this charitable solicitation and the percentage of contributions received by the charity during the last reporting period that were dedicated to the charitable purpose may be obtained from the Attorney General of the State of New Jersey by calling 973-504-6215 and is also available at njconsumeraffairs.gov. Registration with the Attorney General does not imply endorsement. New York – Official financial information may be obtained by contacting the Office of the Attorney General, Department of Law, Charities Bureau, 120 Broadway, New York, NY 10271 or visit charitiesnys.com.